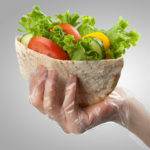 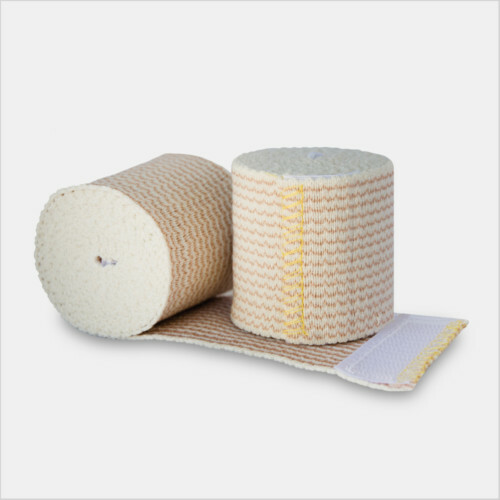 The role of quality protective products in pet and animal care goes beyond standard grooming, feeding, and waste cleanup duties. 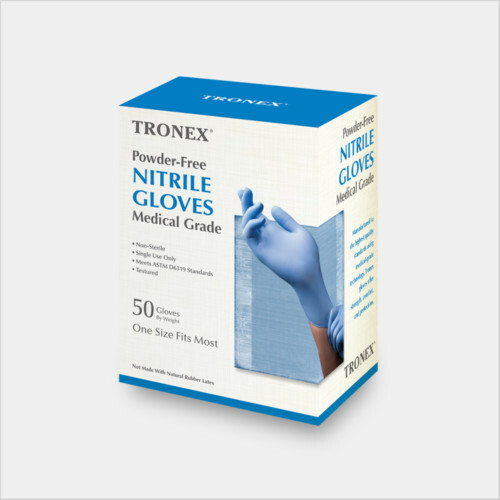 Tick removal, nail trimming, medication administration, and medical/wound care can all fall to veterinary, farm, animal boarding, and pet owners dedicated to the well-being of both large and small animals. 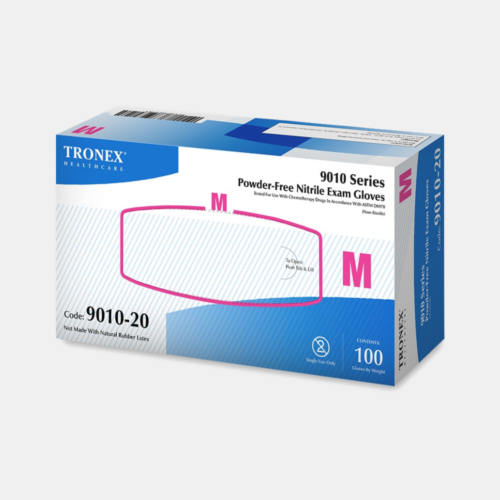 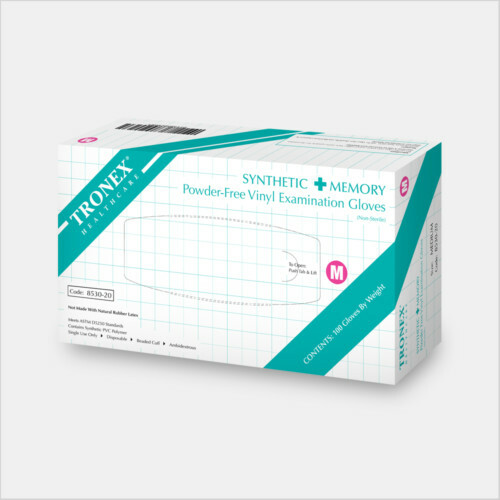 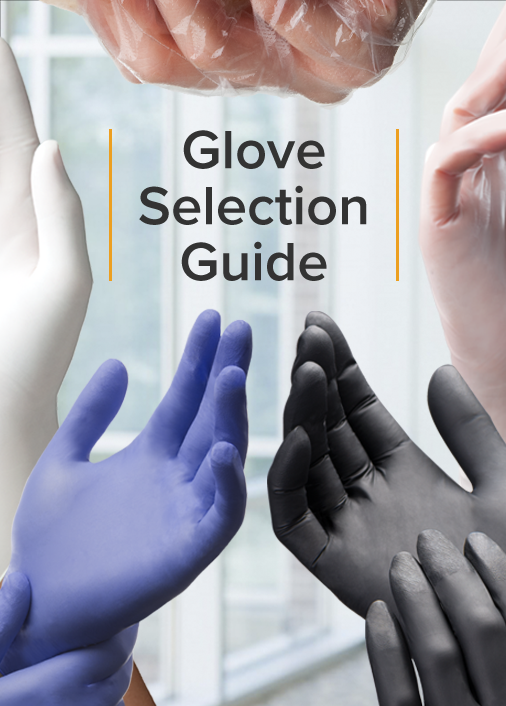 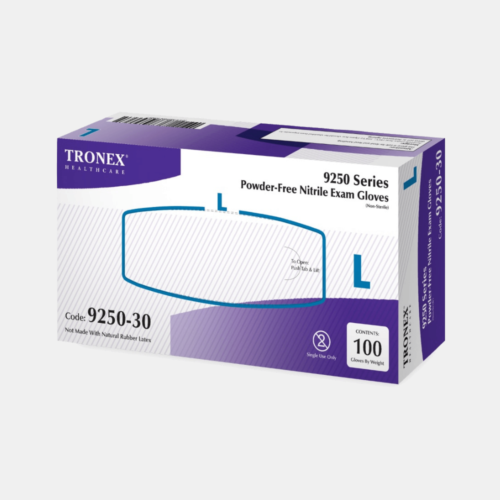 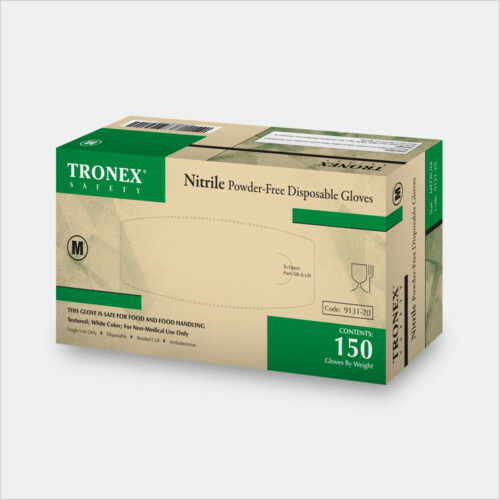 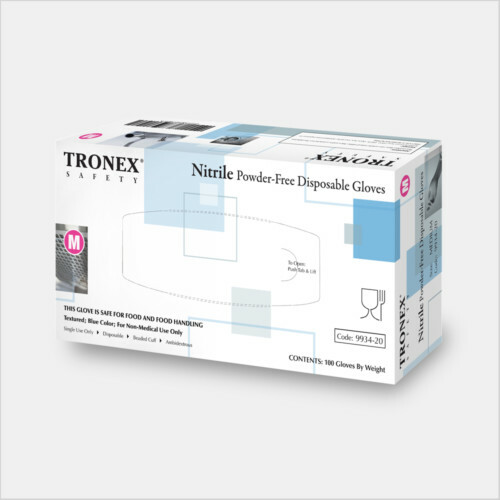 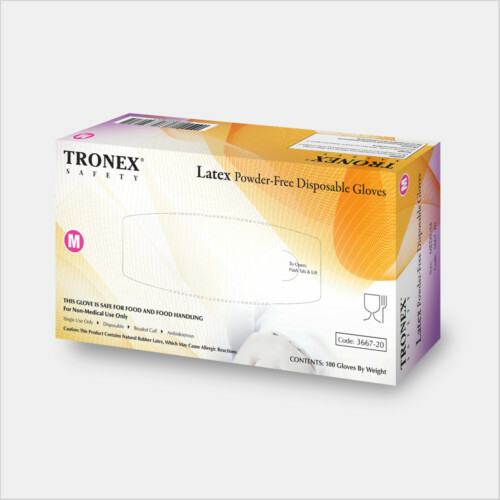 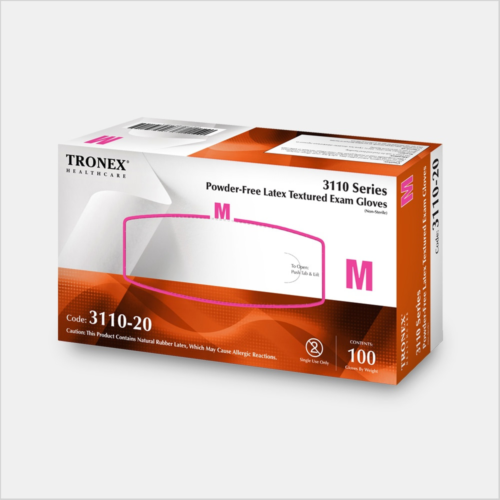 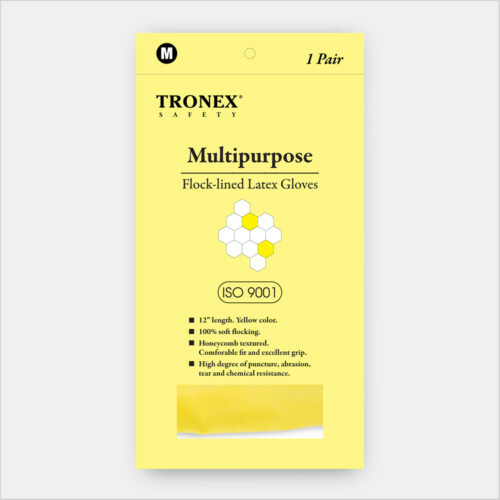 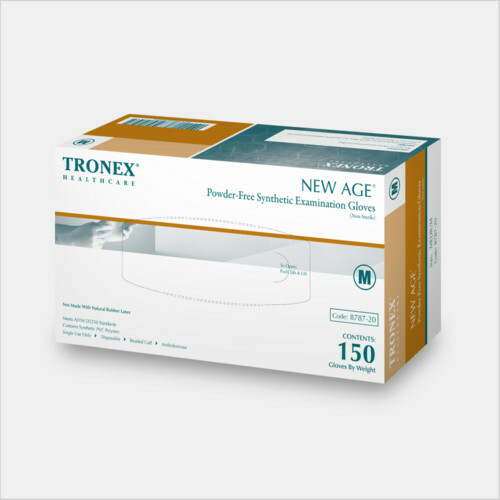 Tronex personal protective products, including medical-grade disposable gloves, face masks, and body coverings put safety first in animal and pet care.